Our final tour day begins in the heart of sunny Provence. In the countryside in Provence, in the far south of France, near the Mediterranean Sea. 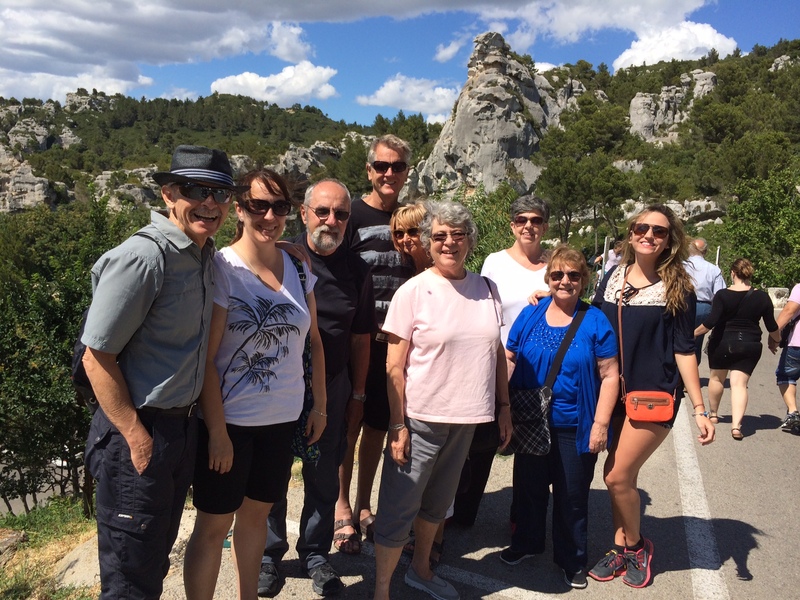 On the FROM PARIS to PROVENCE tour. June 29, 2014. At the market in a tiny village in the countryside. In the countryside in Provence, in the far south of France, near the Mediterranean Sea. 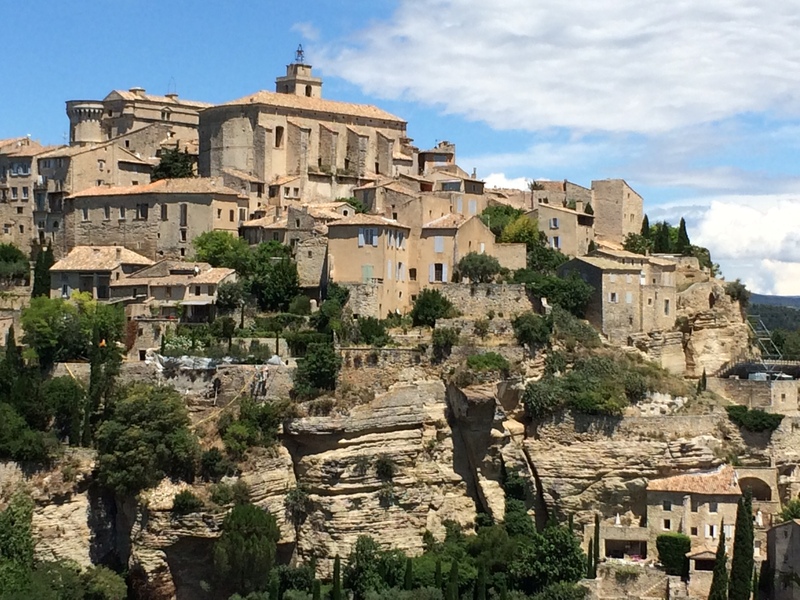 On the FROM PARIS to PROVENCE tour. June 29, 2014. Near the village of Rousillon. In the countryside in Provence, in the far south of France, near the Mediterranean Sea. On the FROM PARIS to PROVENCE tour. June 29, 2014. 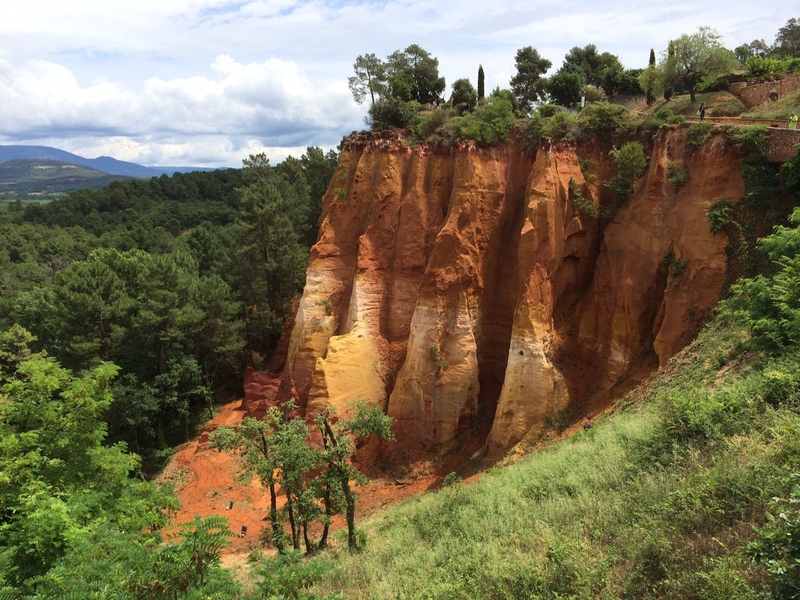 The village of Rousillon, colored brilliant ochre from the local soil. In the countryside in Provence, in the far south of France, near the Mediterranean Sea. On the FROM PARIS to PROVENCE tour. June 29, 2014. 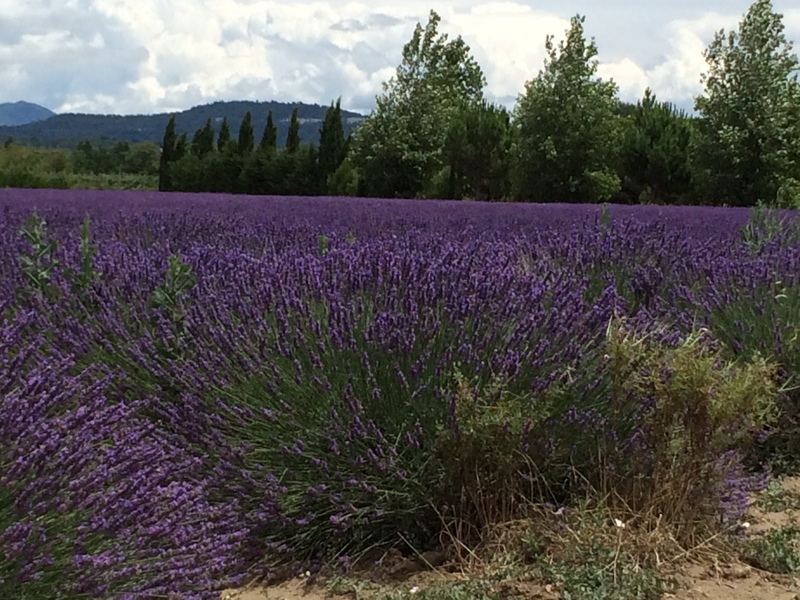 Like a van Gogh painting, fields of lavender and cedar trees. In the countryside in Provence, in the far south of France, near the Mediterranean Sea. 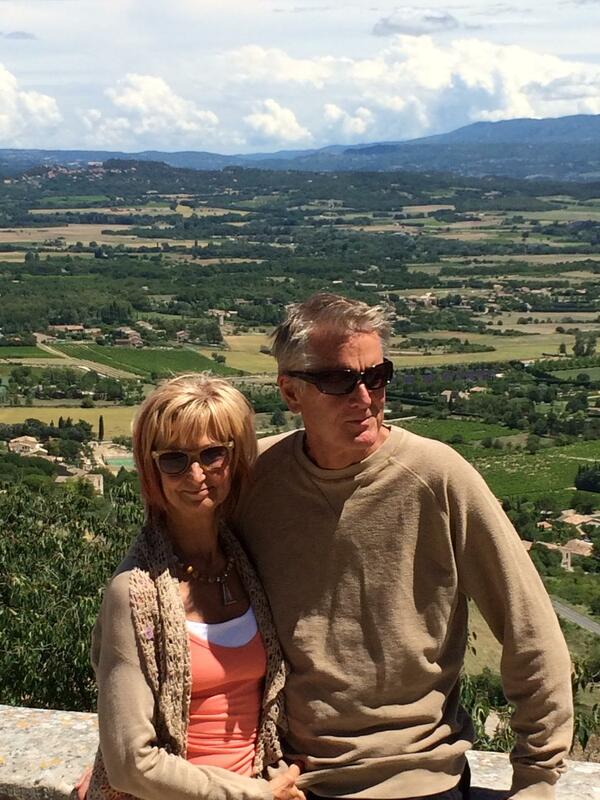 On the FROM PARIS to PROVENCE tour. June 29, 2014. The 11th century Village of Gorde. In the countryside in Provence, in the far south of France, near the Mediterranean Sea. 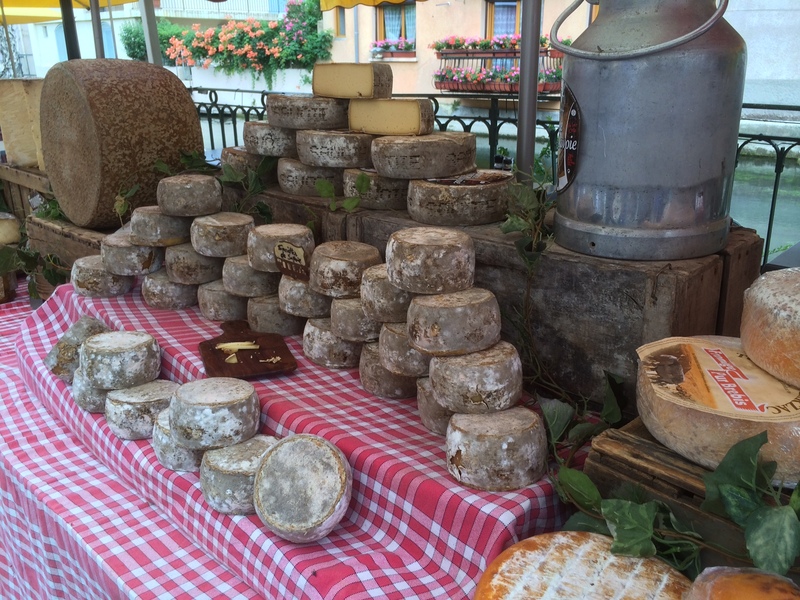 On the FROM PARIS to PROVENCE tour. June 29, 2014. The village of Gorde high above the Rhone Valley. In the countryside in Provence, in the far south of France, near the Mediterranean Sea. 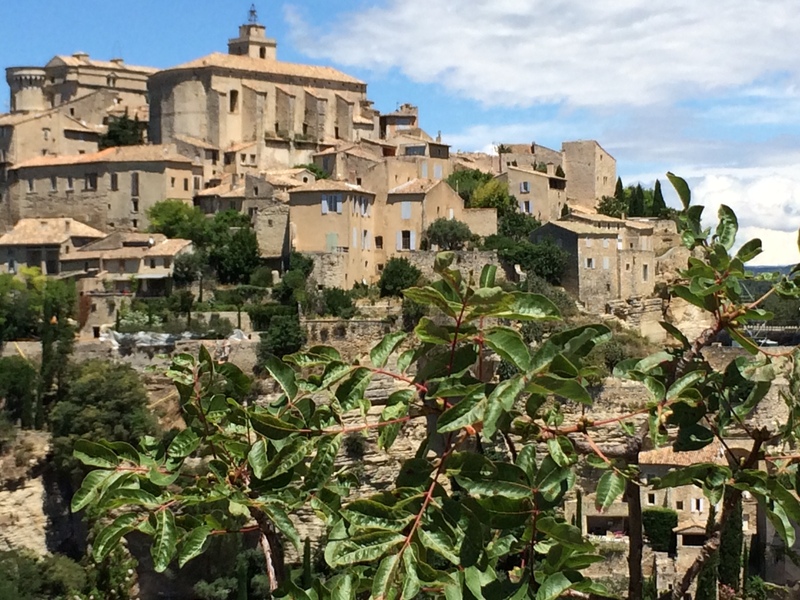 On the FROM PARIS to PROVENCE tour. June 29, 2014. Ave and Steve on Gorde above the Rhône Valley. In the countryside in Provence, in the far south of Fran ce, near the Mediterranean Sea. 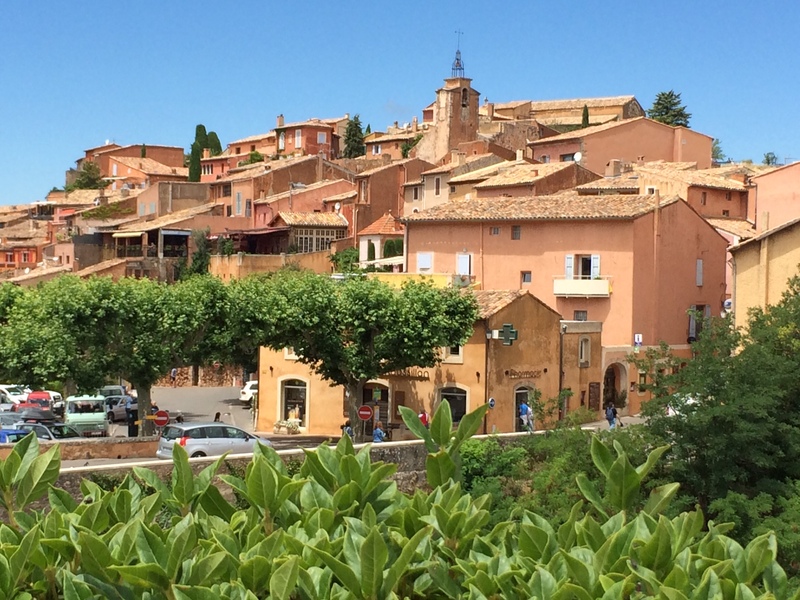 On the FROM PARIS to PROVENCE tour. June 29, 2014. 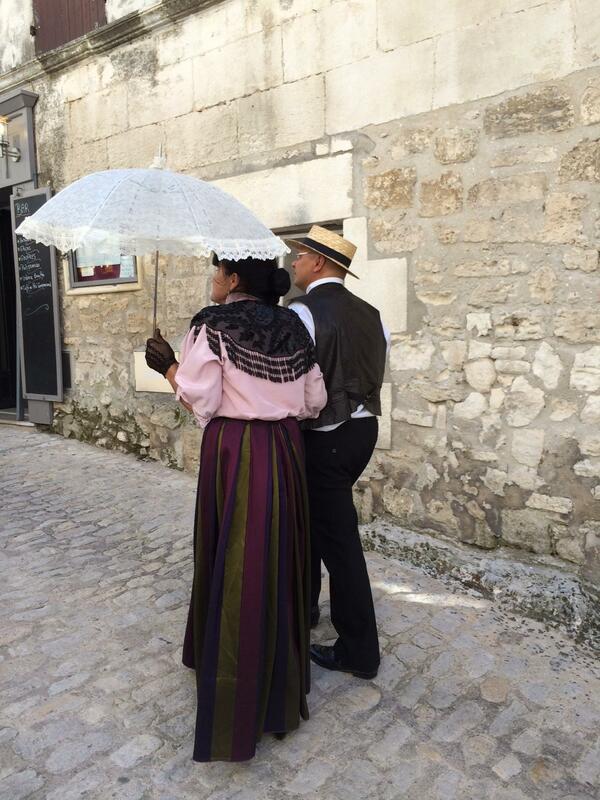 We arrive in Les Baux. In the countryside in Provence, in the far south of France, near the Mediterranean Sea. On the FROM PARIS to PROVENCE tour. June 29, 2014. In the Provençal village of Les Baux. , dressed up in local costume. In the countryside in Provence, in the far south of France, near the Mediterranean Sea. On the FROM PARIS to PROVENCE tour. June 29, 2014.